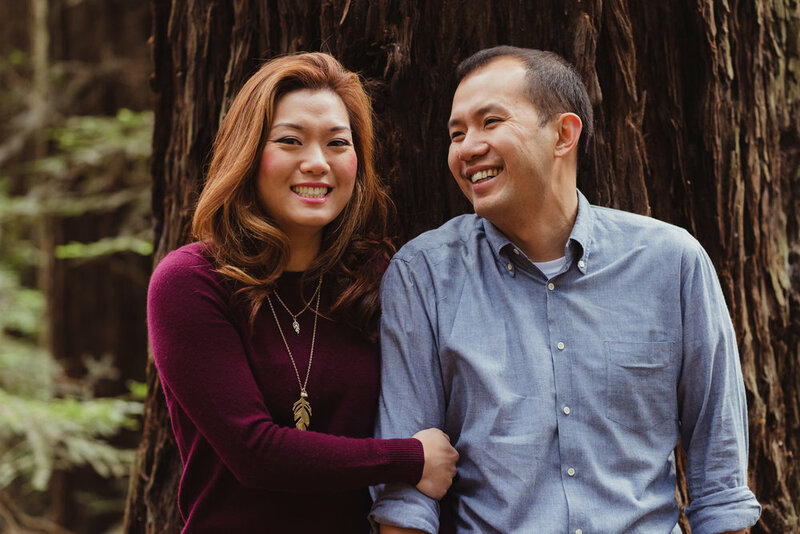 Tan and Suzanne love nature so we headed up to the little redwood grove in the Oakland hills for their engagement session. I suggested we go early as I love the soft morning light that filters through the trees. 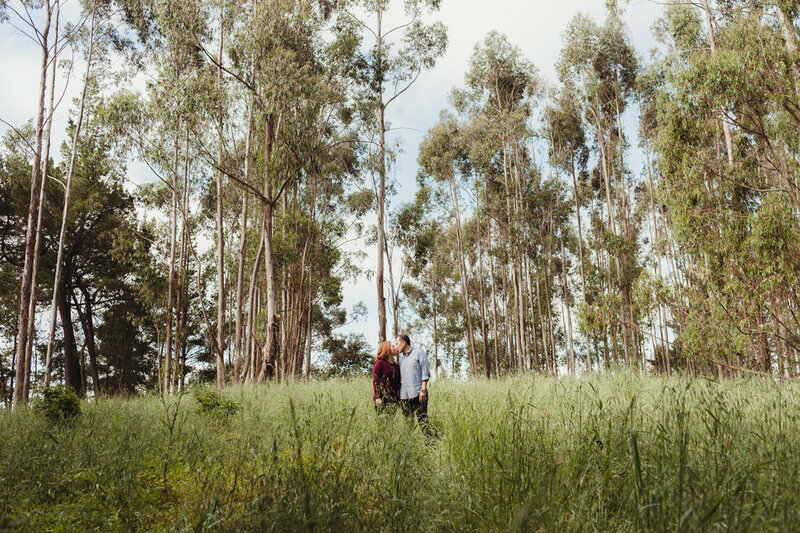 After the redwoods, we headed over to a eucalyptus field where the spring grass had grown tall and lush. This part of Oakland truly is a special little spot in the spring!